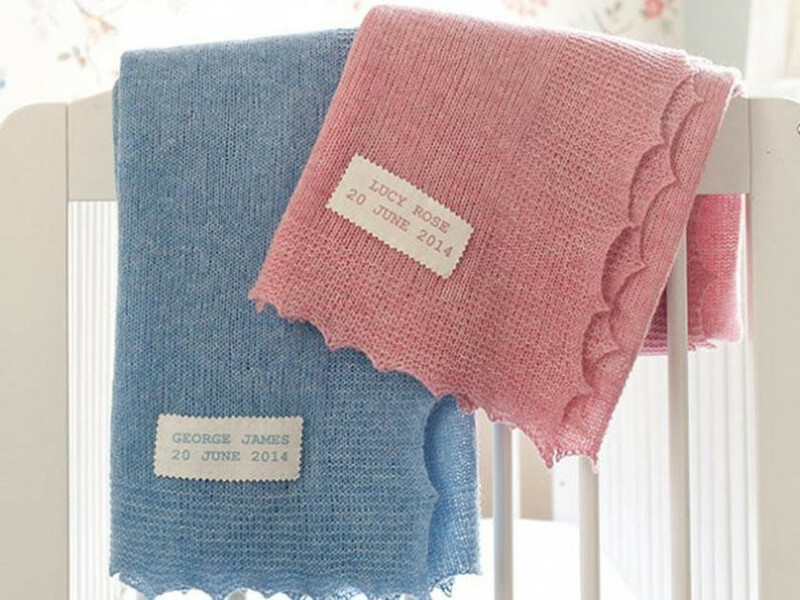 Making a gift for a friend or relative's baby can be a thoroughly enjoyable experience. Not only will you avoid presenting the tot with a toy or outfit someone else has already purchased, getting creative at home affords you the chance to block out a few hours from your busy schedule to do something relaxing. To inspire your next make, we’ve rounded up the best baby knitting patterns that are available to snap up right now in our online store. With teeny knitted clothes hanging from delicate pegs on a string washing line, this handmade card is certain to make anyone smile. Another bonus? You’ll be able to demonstrate your papercraft skills too. Thanks to a combination of soft pastel shades and a delightful stripe and zig-zag pattern, this button-up and beanie duo is very stylish. It has a chic designer look about it too. What a charming keepsake to hang on the nursery wall! You'll be pleased to know that it's fairly straightforward to knit as well. These knitted animal hanger covers are so sweet with their soft farmyard faces. Guaranteed to make you a hit with new parents, this sweet unisex set has everything they'll need to keep their little one warm on a chilly days. Baby will adore gazing up at this hanging stars and moon mobile as they drift off to sleep. Looking to expand your library of baby knitting patterns with an intermediate make? Put your needles to good use crafting an easy-to-grasp baby ball. Ever wondered what type of yarn you are? Take our fun quiz and find out!